One Alfred Place is a private business club in the heart of London's West End, situated on a leafy street just off Tottenham Court Road. 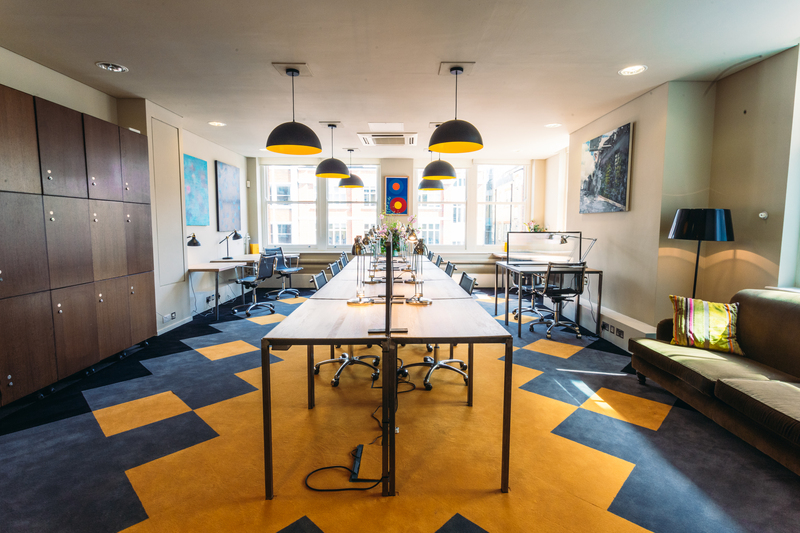 Our mission is to offer the perfect coworking environment for you and your guests. Friendly, hospitable, professional and inspiring. Meetings, conferences & events can easily be accommodated and catered for by our fabulous in-house chef. Exclusive discounts and useful benefits such as hotel discounts, fitness & wellbeing plus our very own happy hour! A mix of coworking space, quiet space, hot desks, meeting rooms, event space and breakout spaces.